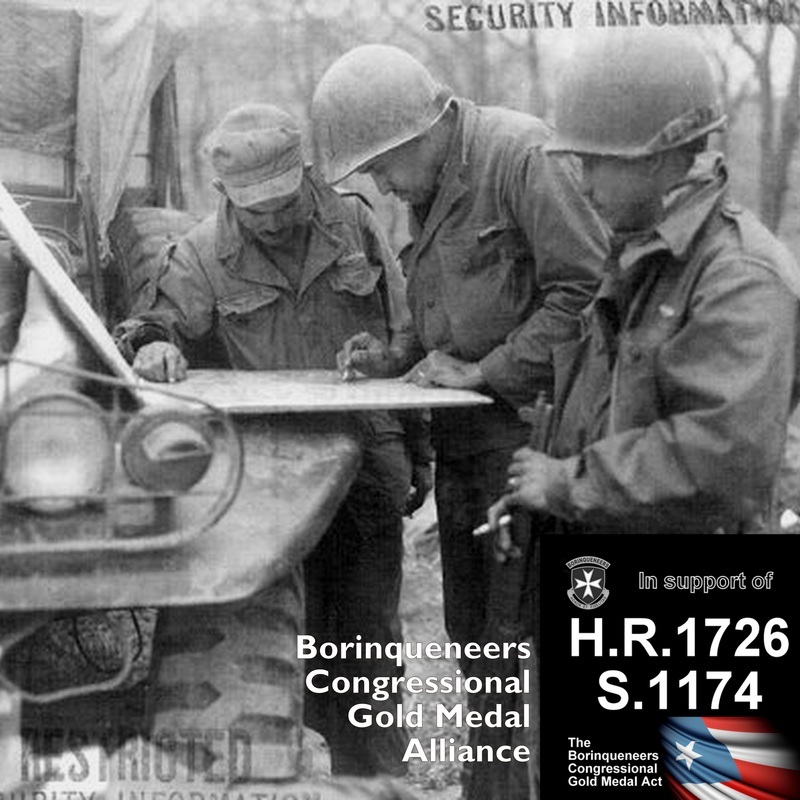 WHY the 65th Infantry Congressional Gold Medal? 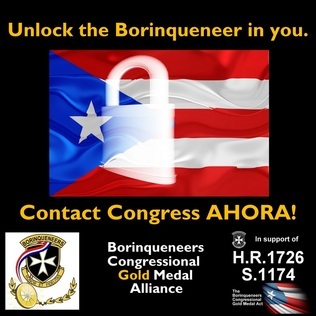 On this page, see a few of the KEY reasons on WHY the Congressional Gold Medal is fitting & appropriate for the Borinqueneers NOW! For a Snapshot look at our great cause, go to the Executive Summary! 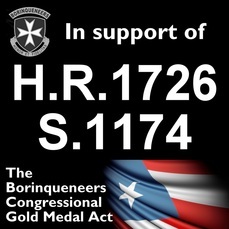 WHY the Congressional Gold Medal NOW? 1. 65th Infantry Veterans are in their late stages of life and are passing off to glory. 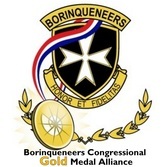 The 65th Infantry Regiment is a unique, historical, Latino-American cultural jewel. 2. 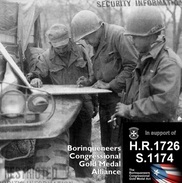 The 65th Infantry Regiment was a unique military unit with exceeded expectations with great military accomplishments amidst adverse circumstances. There were a lot of great units during the Korean War, but extenuating factors surrounding the 65th Infantry highlight it as an exceptional unit relative to its contemporaries. This is comparable to other great segregated units who've already received the CGM, such as: 1) Tuskegee Airmen 2) Nisei Japanese Soldiers 3) Navajo Code Talkers 4) Montford Point Marines. 4. 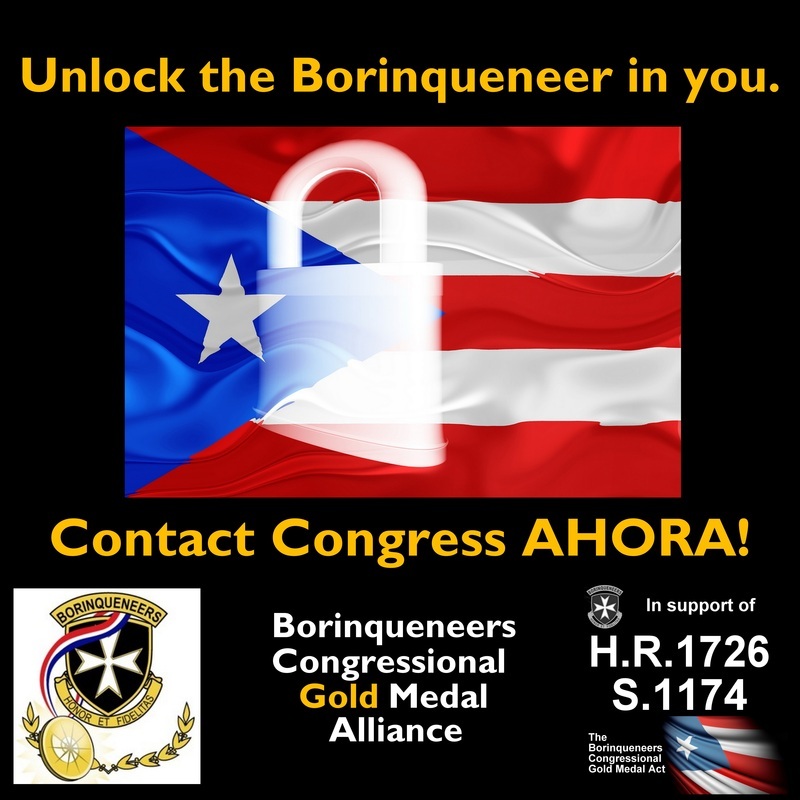 Promotes and memorializes Hispanic contributions and advances the Hispanic image amidst society’s widespread negative perceptions of Latinos.